If you’d like to escape for a few hours, step into Oasis and leave the world behind. We’ll provide a peaceful, relaxing haven for you, where you leave all the stress and worries of life outside our door. 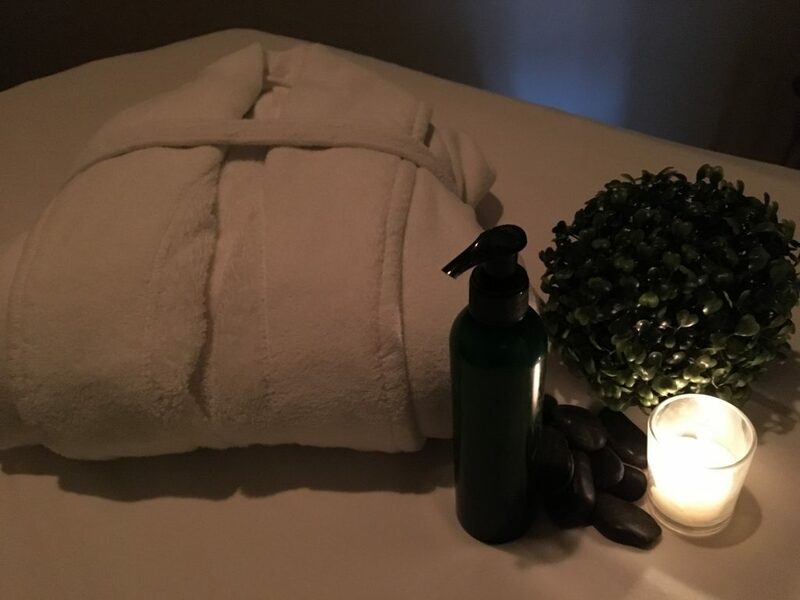 The time you spend with us is your time to relax and renew. You do, indeed, deserve such time. In fact, if it helps, tell yourself and others that you are actually enhancing your “productivity” by taking time to rejuvenate. Please allow our staff the pleasure of serving you by booking one of our Escape Packages. All package pricing is per person and package appointments must be booked by phone.